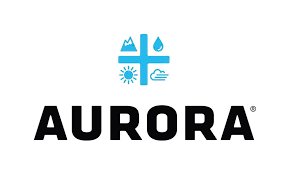 Aurora Cannabis Inc.(NYSE:ACB): Aurora (ACB) exports first marijuana to the U.K.
Aurora (ACB) exports first marijuana to the U.K.
ACB – Aurora Cannabis Inc. said Monday that it had exported its first batch of cannabis oil to the United Kingdom. Aurora ACB, -6.59% ACB, -4.82% stock fell 3% in Monday trading. 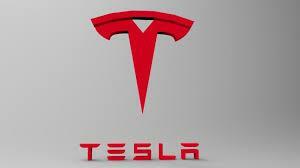 It is set to report fiscal second-quarter earnings after the closing bell Monday. The company said that it was one of the first Canadian licensed pot producers to export product to the U.K., which allows specialist doctors to issue prescriptions for cannabis-based medicine. Pot stocks were largely lower Monday. Canopy CGC, -6.88% WEED, -6.01% stock fell 4%, Cronos CRON, +0.46% CRON, +0.96% ticked up 0.6%, and TilrayTLRY, -3.60% dropped 1.6%. 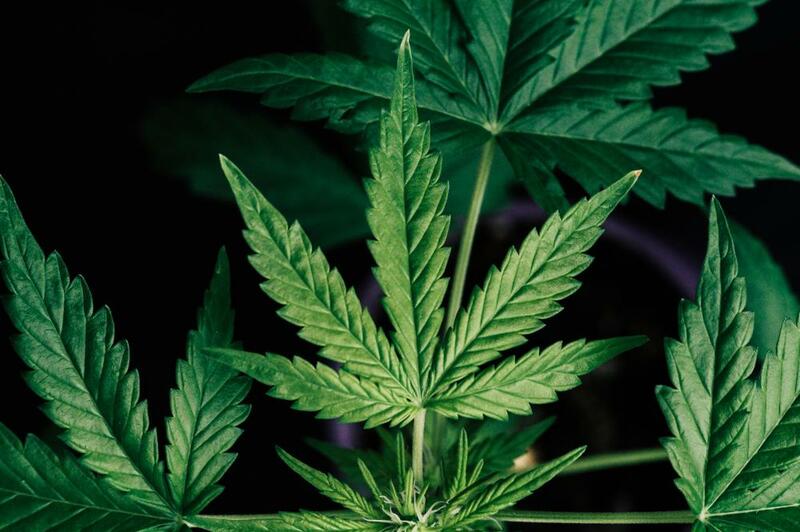 The ETFMG Alternative Harvest ETF MJ, -2.56%which tracks a basket of pot stocks, fell 1.7%, and the Horizons Marijuana Life Sciences Index ETF HMMJ, -2.56% fell 1.5%. In a note to clients Sunday, Stifel analyst Christopher Growe wrote that Canadian licensed cannabis producers and U.S. multi-state operators have outperformed the market by a significant margin in 2019 so far. The Canadian companies are up 50%, the U.S.-based pot companies have gained 34%, as the S&P 500 index rose 8% SPX, -0.04% The Canadian companies have a combined market value of C$60 billion ($45 billion) and the largest eight American pot companies are valued by investors at $17 billion. Elsewhere among U.S. stocks, Green Growth Brands Inc. GGBXF, -1.91% which has made a hostile takeover bid for Canadian weed company Aphria Inc., said that it had inked an all-stock deal with Simon Property Group Inc. SPG, +0.39% to create a chain of cannabidiol, or CBD, stores. GGB said it was paying Simon Property $2.2 million in stock, and an additional $4.5 million in warrants. Aurora Cannabis Inc. shares were trading at $7.12 per share on Monday afternoon, down $0.47 (-6.19%). Year-to-date, ACB has gained 43.55%, versus a 8.22% rise in the benchmark S&P 500 index during the same period. '); } $(tr.join('')).appendTo($('table#news-stream tbody')).slideDown("slow"); }); } symbol_get_snippets('ACB'); }); Page generated in 1.1912 seconds.